Abigail is considered as the most useful and biggest of all resources at present. His importance increases as he allows the rest of the cast to move from one place to another. However, there is no safe haven yet, but having one is excellent than not at all. Below is the official synopsis picked from TV Guide. It gives a little more insight of the episodes’ happenings and what can we expect. 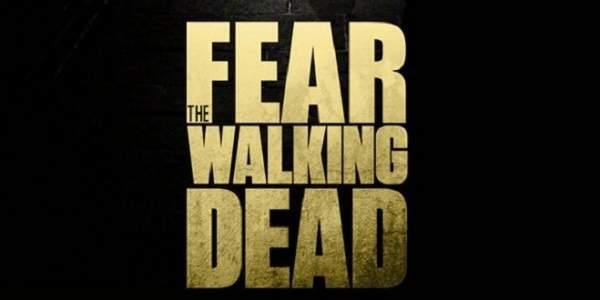 Stay tuned to The Reporter Times for latest FTWD news and updates. Feel free to share your views and thoughts with us. See what others have shared below in the commenting section.